In this previous memoir, Running for the Hills, Horatio Clare told of his childhood spent on a Welsh hill farm, and Truant – first published in 2008 – continues his life story, moving on through his latter schooldays, university time and peripatetic life thereafter, with alternating periods of employment and bumming around. What marks out Truant for special interest here is that it is styled as a drug memoir, a tale of the Blakeian ‘road to excess’, involving wide-ranging substance abuse and attendant behavioural and mental problems, and ending in the redemptive ‘palace of wisdom’, with Clare having learnt from the errors of such profligacy. 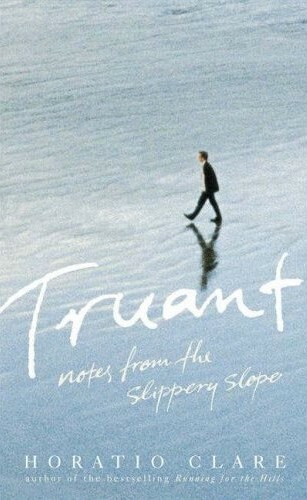 Truant is indeed well written, capturing the mood of grunge-era, live-for-the-moment fecklessness that echoes the romantic, beat and hippy lifestyles. It contains effective thumbnail sketches of the effects of drugs, depression, mania and that uniquely liberated tramp’s eye perspective of the world, when there’s nothing left to lose. 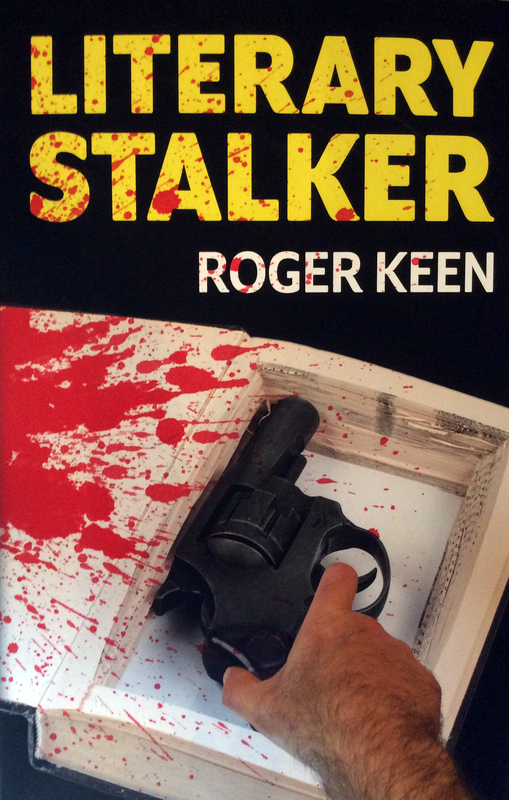 As the story progresses, it becomes more an account of Clare’s failure to turn things around as he continues the pattern of linked drug use and getting into trouble, involving brushes with the law and the burning of bridges in jobs and relationships, perpetuating even as he gets older and past the usual window for this kind of ‘truant’ behaviour. The way the story is presented invites the reader to ‘psychoanalyse’ Clare and decode the nature of his complex problems. Clearly the classic ‘dysfunctional family’ factor plays its part, with Clare’s aberrant behaviour seeming to a degree a rebellion against his father, who left the family and pursued another relationship, and who appears sporadically as a kind of cipher of a father, saying and doing the right things but lacking any real empathy and emotional depth in his relations with his son.